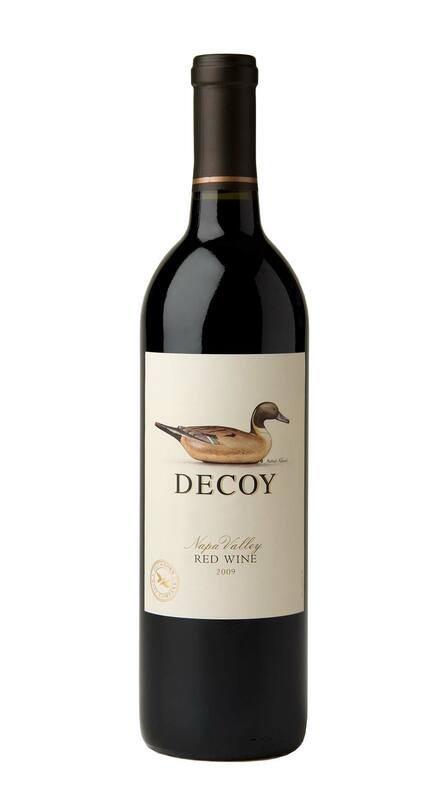 Our 2009 Decoy Napa Valley Red Wine offers a lush and appealing expression of Bordeaux-varietal winemaking. The 2009 vintage has yielded a broad and inviting expression of our Decoy Red Wine, with classic Napa Valley fruit notes and a silky, mouthcoating mid-palate. The aromas spotlight layers of mocha, mulberry and cassis with a subtle, yet sophisticated hint of cigar box. On the palate, this wine is soft and appealing with abundant flavors of blackcurrant, plum, hazelnut and licorice.